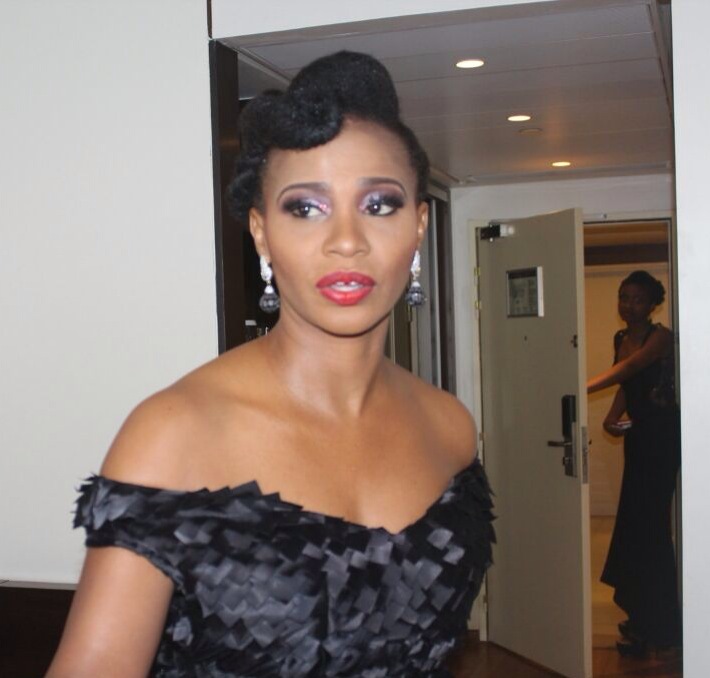 The movie industry in Nigeria boasts of some of the most beautiful women on the African continent. 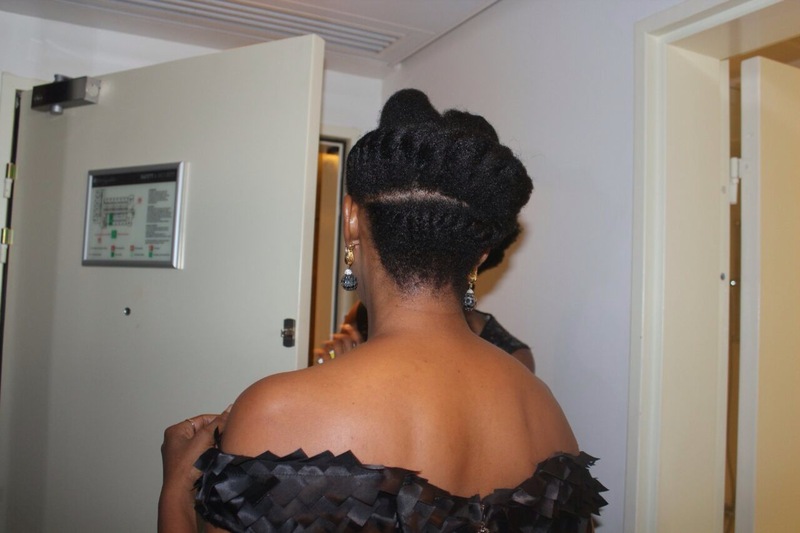 Whether they’re rocking their natural hair or wearing weaves, these gorgeous women are stunners any day any time. 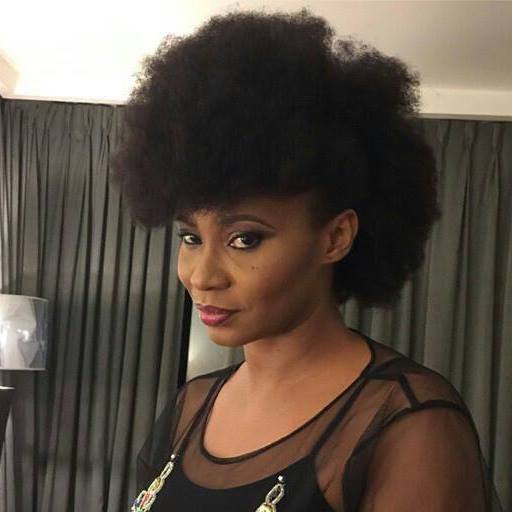 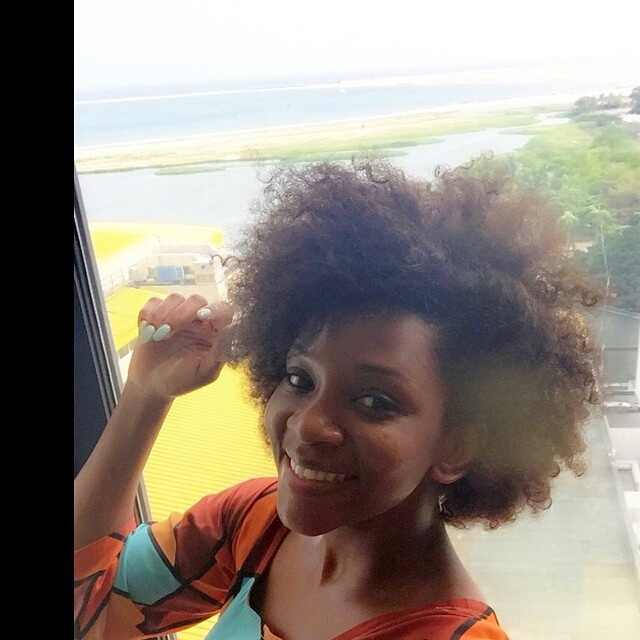 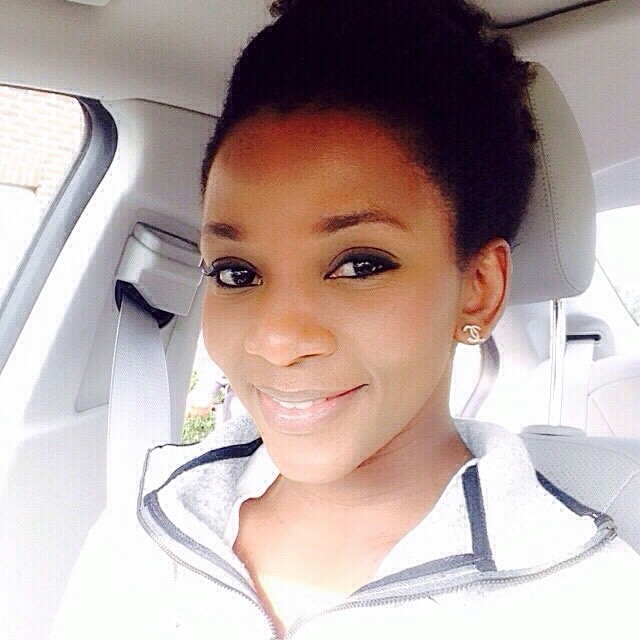 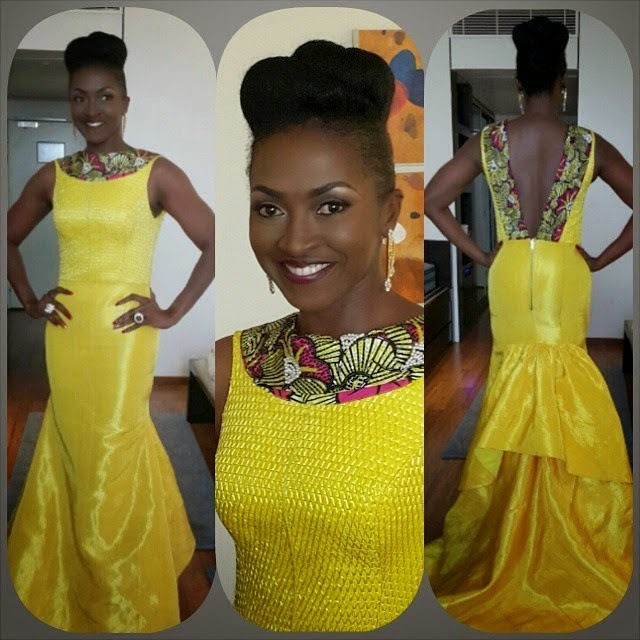 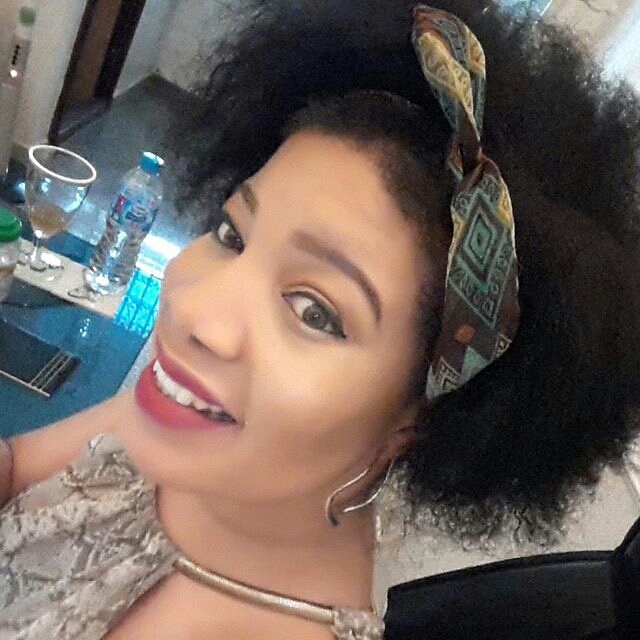 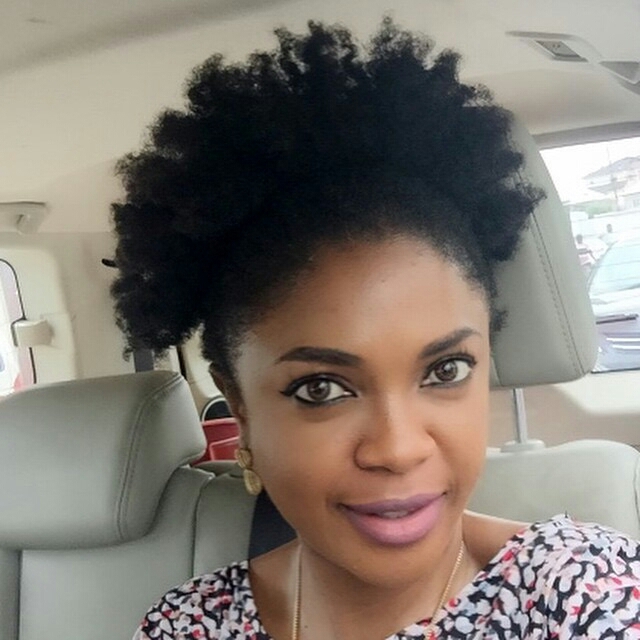 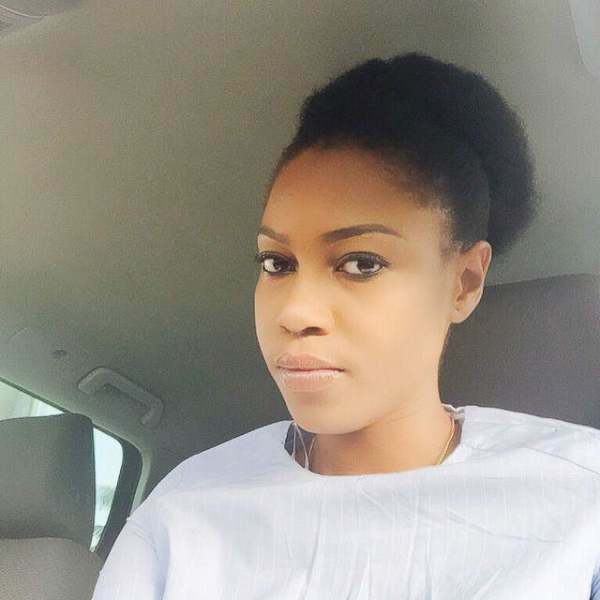 Check out some of our favorite natural hair beauties in Nollywood.